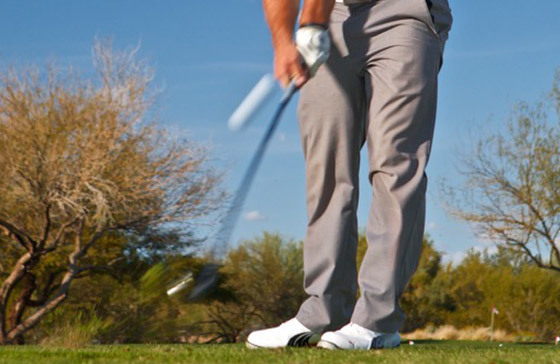 Golf Evolution instruction can put you on the path to playing your best golf ever. Whether you’re new to the game, an experienced player, a high school or college golfer, male or female, young or experienced, Golf Evolution is known around the world for top-quality instruction. Full Swing, Short Game, Putting… We Do It All! 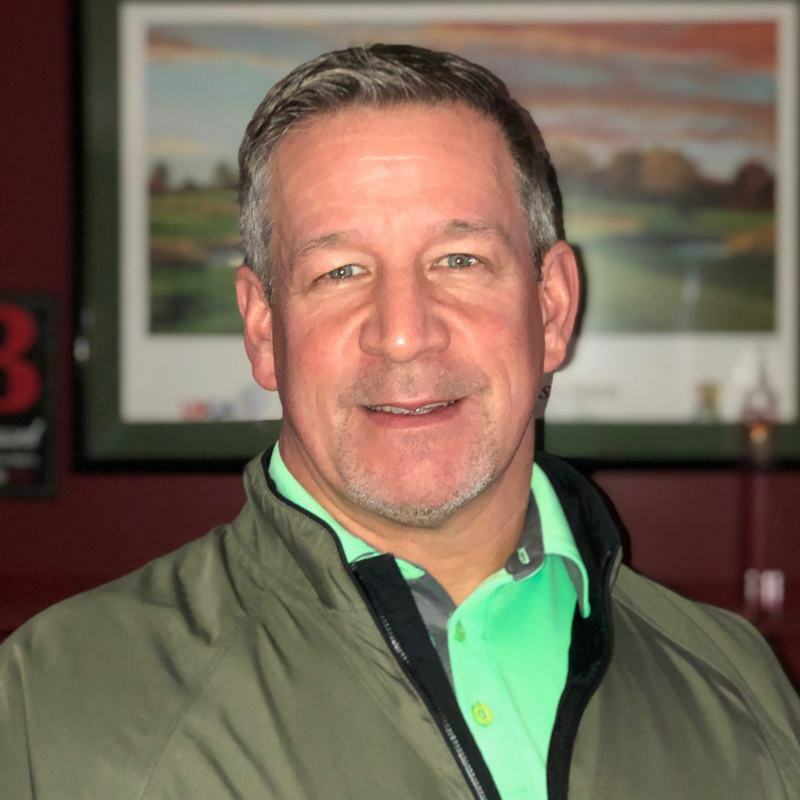 With over 25 years of experience between Dave Wedzik and Erik J. Barzeski, Golf Evolution offers the best instruction in the Erie, PA area as recognized by Golf Digest, who named both Dave and Erik to the “Best in State” list in 2017-2019. In fact, Dave and Erik are the only instructors in the western half of Pennsylvania! Regardless of your age, ability, gender, or experience, we can help you play better golf. At both our indoor downtown Erie location and our outdoor Chautauqua, NY location, Golf Evolution brings world-class instruction. We’ve taught everyone from the game’s best to beginners, and students from 46 states and over a dozen countries have traveled to Erie or Chautauqua for Golf Evolution instruction. Golf Evolution can help you play better golf today! A former Web.com Tour player, Dave is a two-time Western New York PGA Section Teacher of the Year and is listed on Golf Digest‘s “Best in State” list for 2017-2019. Dave co-created the 5 Simple Keys® (5SK) learning system, and co-authored Lowest Score Wins. Dave is certified in AimPoint, FlightScope, SAM PuttLab, SwingCatalyst, and co-created Analyzr high-speed video analysis software. Erik brings both an extensive scientific understanding as well as a history of teach to his golf instruction. 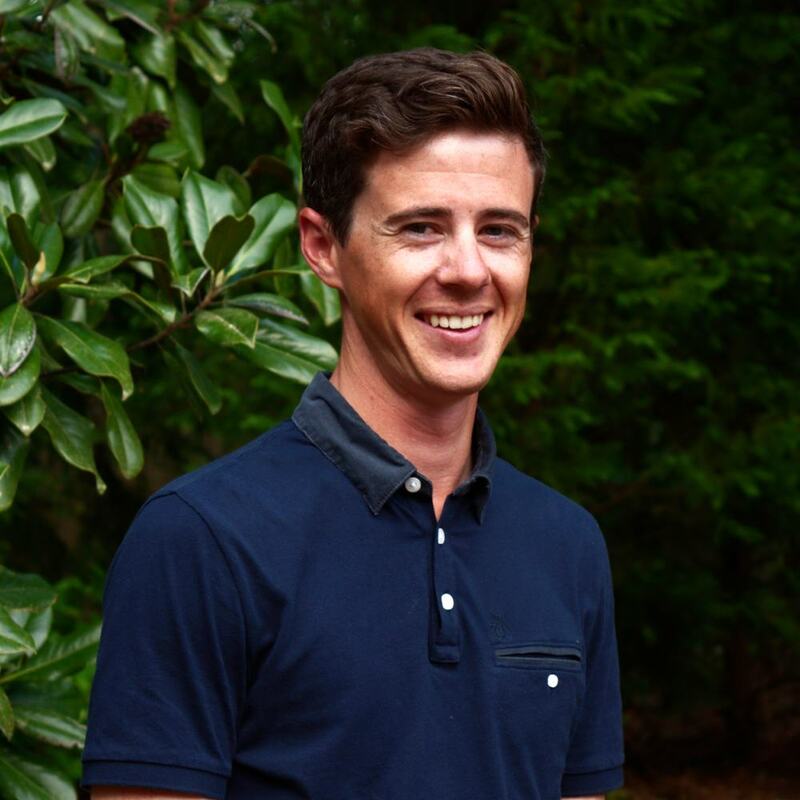 Listed on Golf Digest‘s “Best Young Teachers in America” in 2017 and on Golf Digest‘s “Best in State” list with Dave in 2017-2019, Erik is the Director of Instructor Development for 5SK® and co-authored Lowest Score Wins. Like Dave, Erik is certified in AimPoint, FlightScope, SAM PuttLab, SwingCatalyst, and co-created Analyzr high-speed video analysis software. Erik runs the Junior Elite Program from November to April, and coaches the 7-consecutive-time AMCC Champion Penn-State Behrend Men’s Golf team. If you’re not particularly close to Erie, PA, we’ve still got you covered. Dave and Erik have personally trained and worked with each of the fine Golf Evolution representatives you see below. If you’re near to one of them, they’re worth a visit. Brian is a young, up-and-coming golf instructor. Since college he has traveled the country learning from some of the best instructors in the world. From tour professionals to beginners, Brian has helped golfers at all levels of the sport improve their games. Whether you need to improve your swing mechanics or your course management, Brian can help you find your biggest weakness and turn it into a strength. Stephan currently resides in Ames, Iowa and has extensive education in the game of golf. 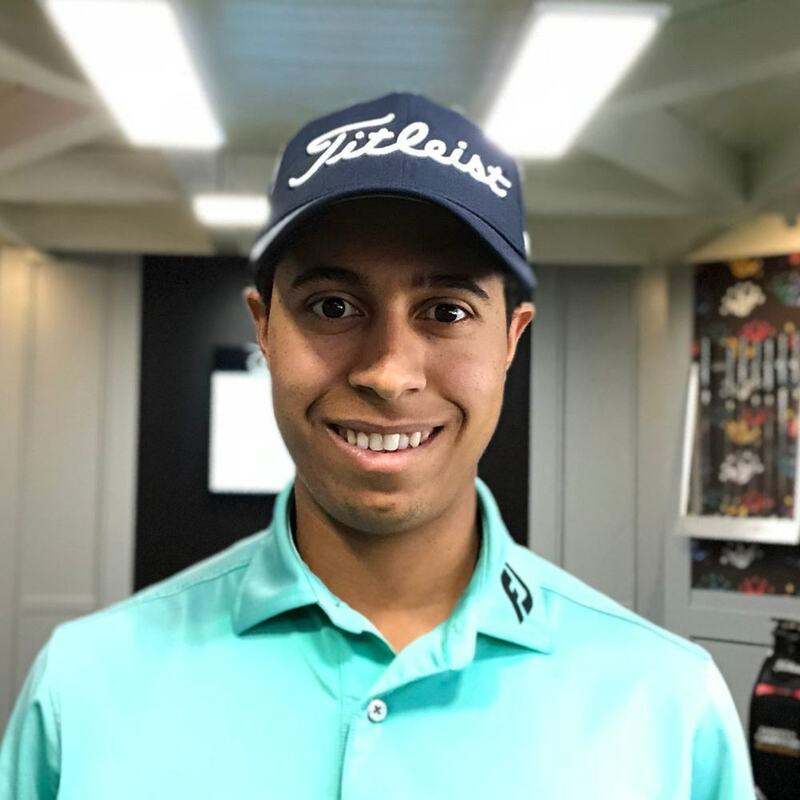 In addition to teaching students at Ames Golf & Country Club, Stephan also reaches students all over the world as an online instructor with Golf Evolution’s online academy “Evolvr”. 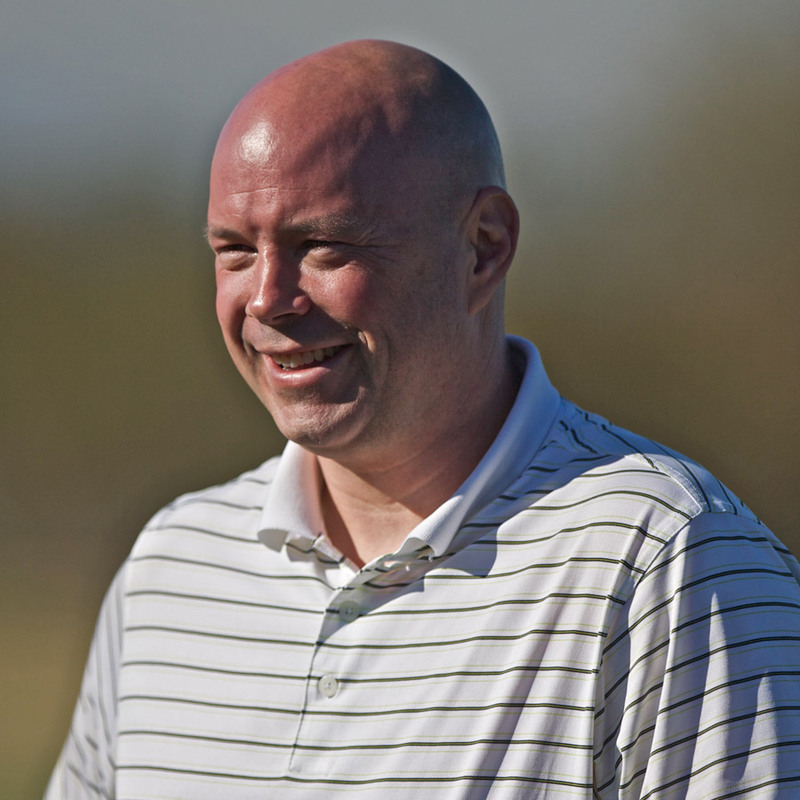 Stephan has been fortunate to learn from many of the best instructors in the business. He understands there are many different ways to swing the club and creates matchups within the swing to help students see progress faster. 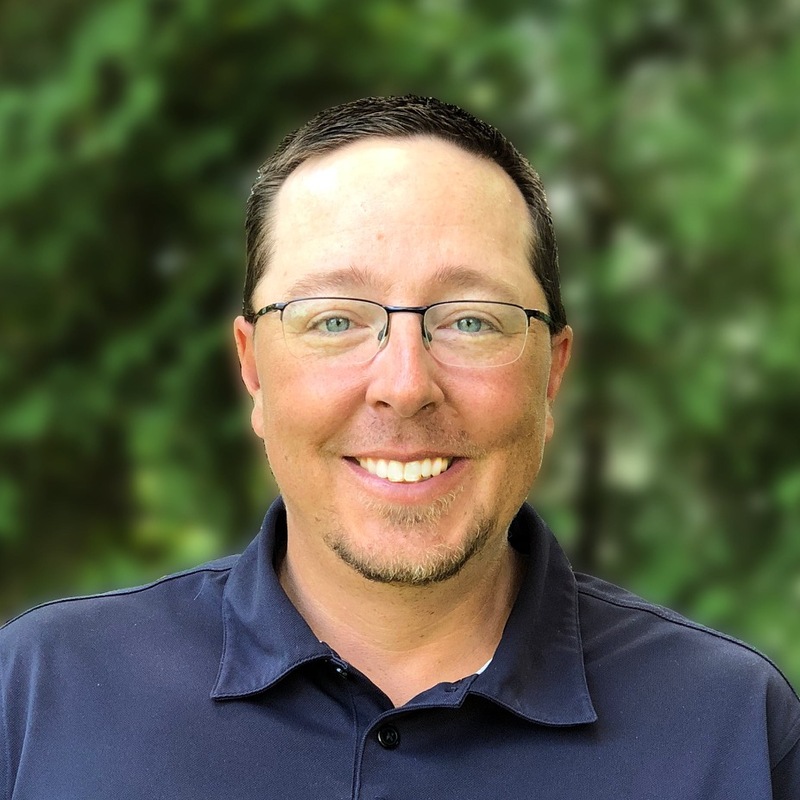 Preston is a Class A PGA Member with teaching experience at some of the country’s best facilities including Valhalla Golf Club and Metedeconk National Golf Club. He is currently working with 5SK Instructor Don Parsons in Santa Barbara, CA with a main focus on putting. Preston’s exemplary skills both teaching and playing allow students to incorporate the 5 Simple Keys® in their game. 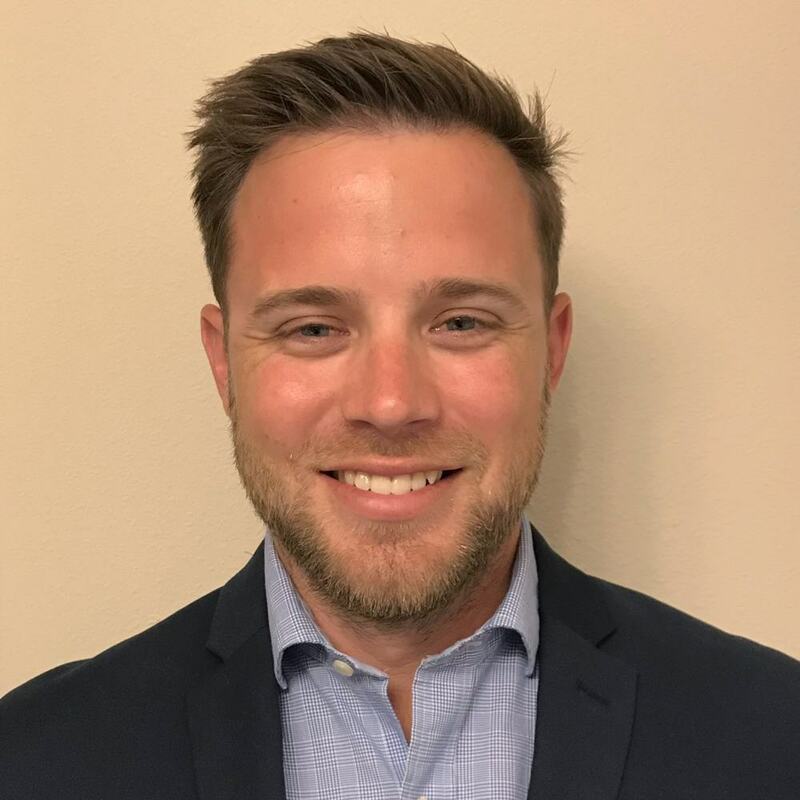 His efforts and success most recently resulted in winning the 2018 Southern California Northern Chapter PGA Teacher of the Year award. Jim is a long-time low-handicap golfer. He is an experienced coach with a passion for the game of golf. Jim is a 5SK Instructor who has served as a Staff Instructor at our outdoor Chautauqua, NY location since 2015. 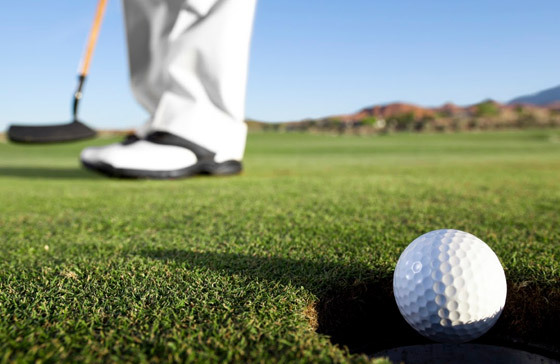 Whether you would prefer to hit a draw or a fade; whether you’re old, young, or just act like one or the other; whether you’re looking to compete in tour events, local or club events, or just finally beat your gosh-darned buddy Petey; whether you’re a righty or a lefty; whether you’re a man, woman, or child… Golf Evolution can help you play better golf. 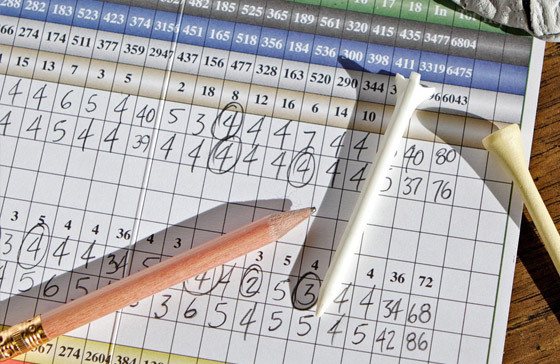 Give us a shout out today, and begin playing better, more enjoyable golf immediately.